Show Me State Kate: What's Up Wednesday! 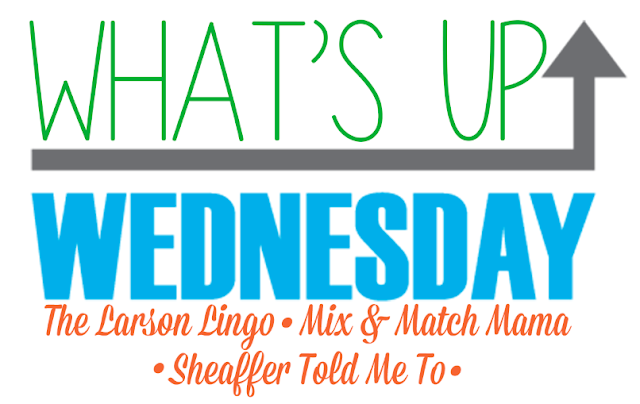 Today, I'm trying something new and different and linking up with What's Up Wednesday. 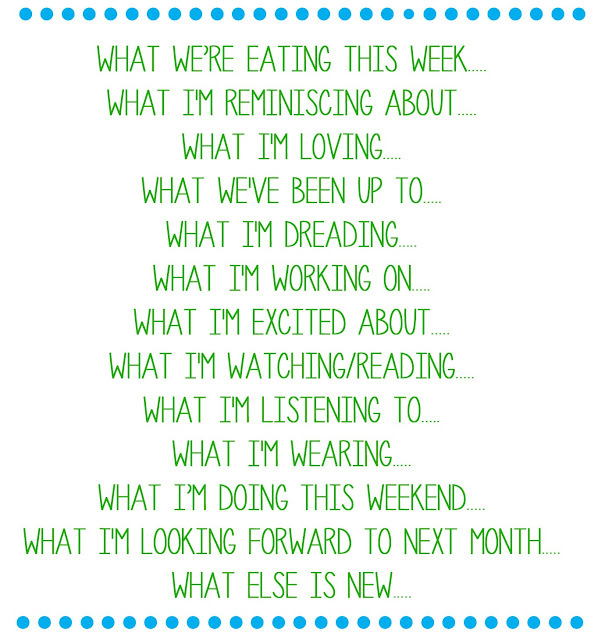 The last Wednesday of each month we answer the following questions! So here goes! 1. WHAT WE'RE EATING THIS WEEK...I've been enjoying starting to make some of our fall favorites! Chicken and Noodles over Mashed Potatoes, and Chili. I'm trying to figure out the rest of my menu for the week. I would love to make fajitas one night this week, and try to get some more grilling nights in before it gets too cold. I've been craving something pumpkin, maybe I can find a fun fall dessert to try this weekend. Finally sharing our big news... baby #5 is on the way. I had a miscarriage back in May, so I definitely wanted to wait to share the news until I had been to the doctor and was at the end of the first trimester! I didn't have my first appointment and ultrasound until I was 13 weeks along (I'm almost at the 15 week mark now). Seeing the baby on the screen was such a happy relief. My due date is April 23, 2017 (one week after Max's birthday). I share a birthday with my youngest brother (we are 6 years apart), it would be crazy if Max shared a birthday with his youngest sibling too (they will be 10 years apart). 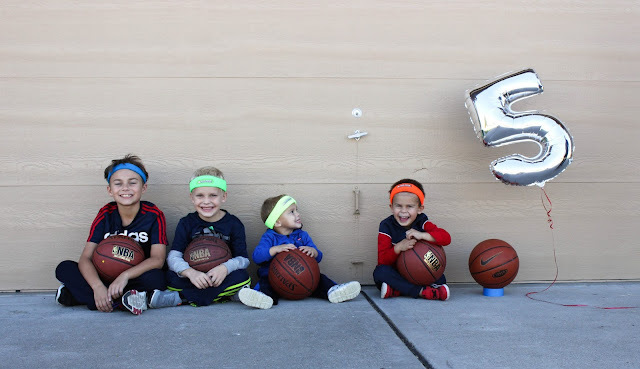 When deciding on how to announce #5 we had to go with the "we now have a basketball team" picture. I cannot even count the number of times in the past two years that I've heard the statement, "You only need one more to have your own basketball team!" So, it seemed fitting. Thank you for all the kind words and congratulations that you shared on Facebook and in person! 3. WHAT I'M LOVING...That my race is complete and that training is done (for now)! Yes, I ran a half marathon 13 weeks pregnant! There was no record breaking time for me on race day, but little did everyone know my goal was just to finish! It was hard to know that my time was going to be slower than normal, and that most people would not know why. I just had to put that out of my mind and run a healthy race for me and baby #5! Crossing that finish line was very rewarding, knowing I had stuck to my training plan even when I didn't feel well (morning sickness and 1st trimester exhaustion), and a calf injury! I'm enjoying my training break, but I'm already looking forward to next years KC Marathon with great expectations! 4. WHAT WE'VE BEEN UP TO...Well, my hubby was just voted the President of the Pastor's Conference for the Missouri Baptist Convention! I'm so proud of him and excited to see what he will plan for the conference his year as President (2019)! So, does that make me the First Lady (lol)?!? 5. WHAT I'M DREADING...That we are losing more and more daylight each day. I ran out to the grocery store this morning at 7 and when I drove home around 7:30 am it was still dark. I've been working on getting my etsy shop back up and running! 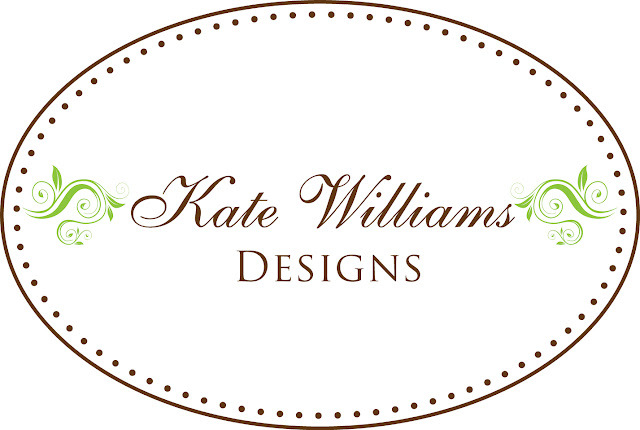 My store Kate W Designs has been on "vacation mode" for two years (since right before Judson was born). It has been so much fun going though all my fabric and sewing again. I'm trying something new and only listing items once they are made and ready to ship (I'm hoping this will help me stay on top of the orders). I have some new products in the works, I can't wait to show them to you very soon! I just had my first sale back since opening, so exciting! 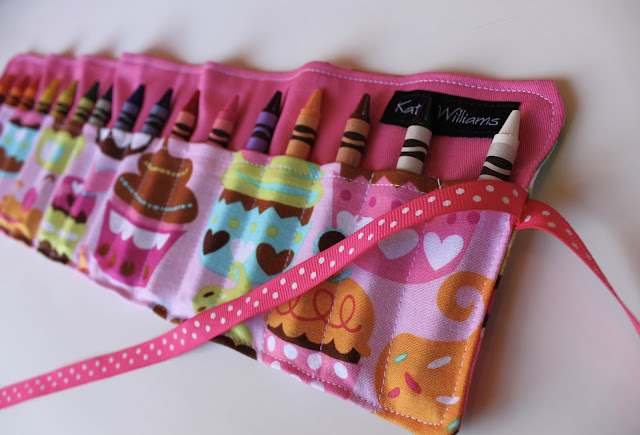 My busiest season was always leading up to Christmas (as crayon holders make great Christmas gifts and stocking stuffers), so here's hoping for a busy November/December! 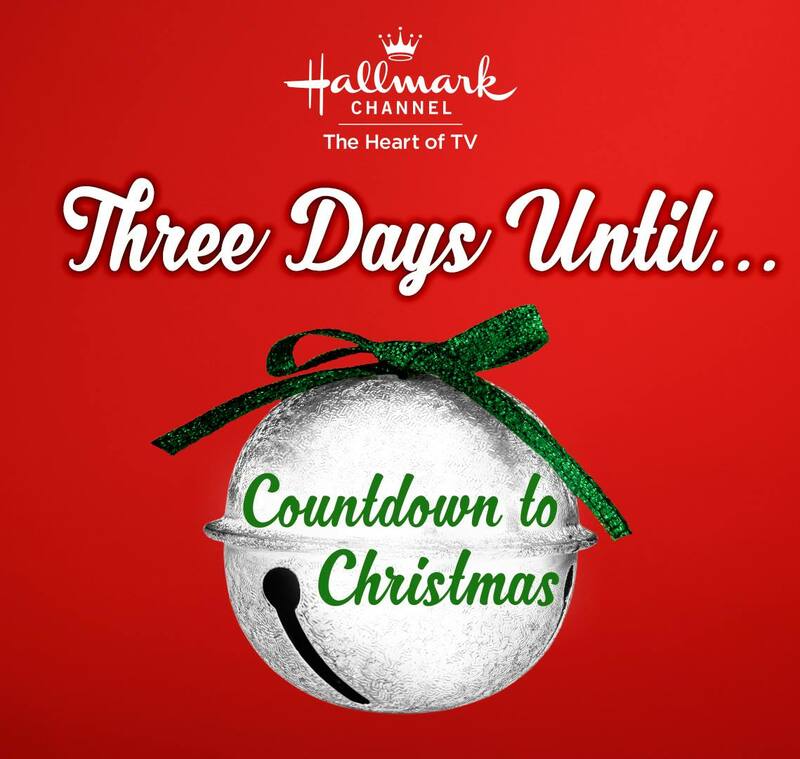 This weekend Hallmark's Countdown to Christmas begins! I LOVE LOVE LOVE Hallmark movies and having 1 or 2 new movies a weekend from now until Christmas is so exciting! You and Me Forever. 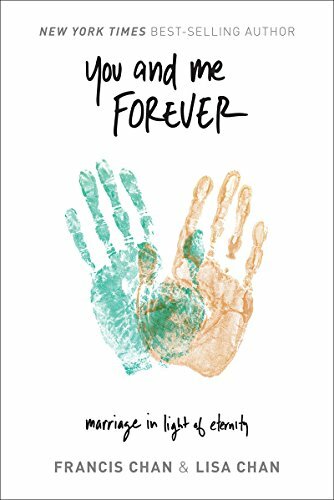 Marriage in Light of Eternity by Francis and Lisa Chan. We just finished this book and study on Wednesday nights at church. I highly recommend this book! It is unlike any marriage study I have ever done. It is a must read! 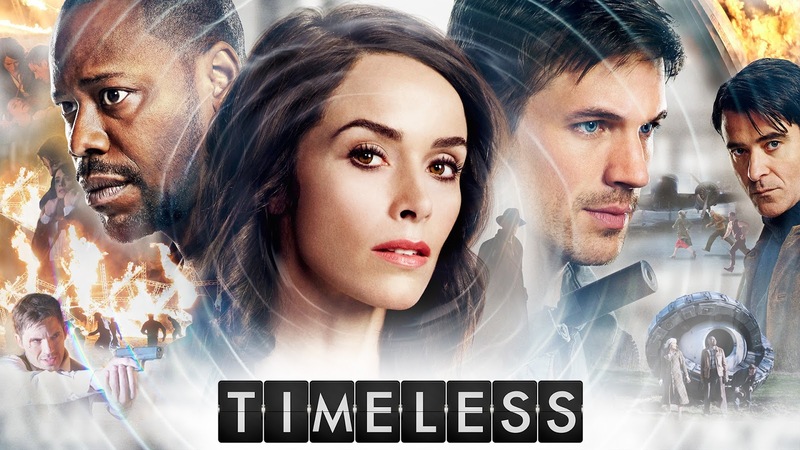 I love the historical element to this show! Plus, how cool would it be to travel back to major historical events? 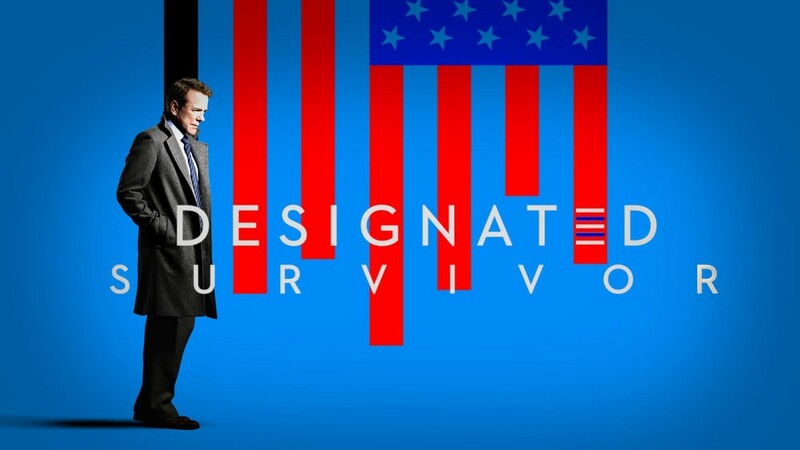 I'm loving this new show. I've got to balance all those Hallmark movies with a little action ;-)! 9. WHAT I'M LISTENING TO...Spotify, KLOVE, and 88.5! 10. WHAT I'M WEARING...Nothing too exciting to share on this front. I've had to break out a few pieces from my maternity clothes stash (jeans and a couple dresses). I'm in the awkward in-between stage...starting to outgrown a few things, but most maternity things are still too big. So, I've been trying to make things work. In my opinion (which I guess I'm sort of an expert this being my fifth pregnancy ;-)), having a baby in the spring (needing maternity clothes fall-early spring) is definitely the easiest to dress for. There are so many fall/winter clothes that I already have that can easily transition into pregnancy. The cardigans, open sweaters, jackets, button up shirts that can be worn open. I'm thankful that this adds more variety to my wardrobe. Hanging out with the family! 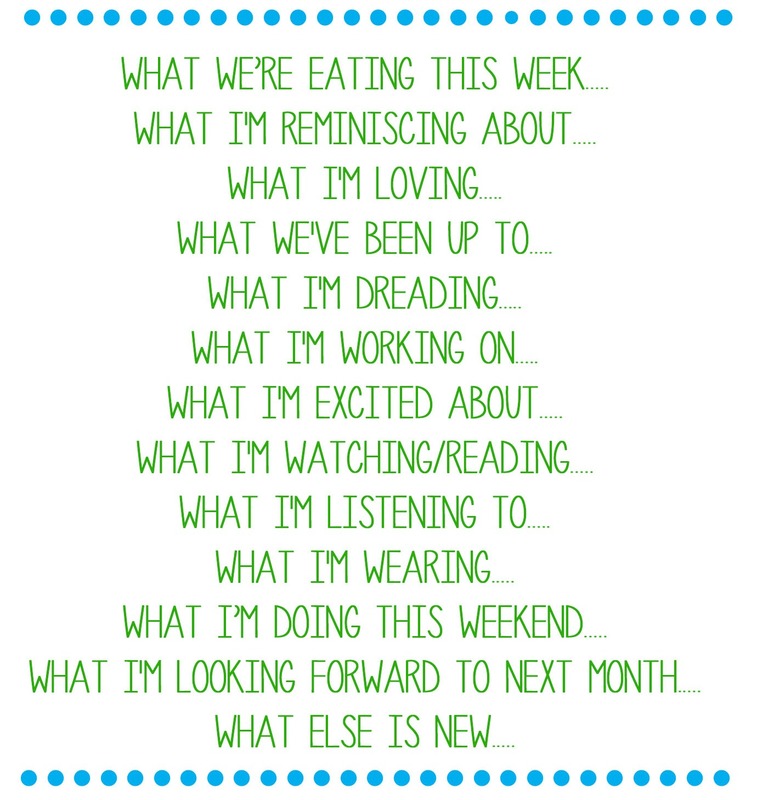 I'm excited for a weekend that doesn't have a whole lot scheduled...those are the best, in my opinion! I'm hoping to bake some fall goodies, carve pumpkins, finish all the party prep for Max's 4th grade Halloween class party, and enjoy my hubby and boys! 12. WHAT I'M LOOKING FORWARD TO NEXT MONTH...Thanksgiving and all it's yumminess, our annual trip to watch the Plaza lighting, and decorating for Christmas, of course! It's the most magical time of the year! 13. WHAT ELSE IS NEW...Not too much! Just staying busy...and looking forward to finding out if I will have 5 boys, or 4 boys and 1 girl! I will be so excited either way! More to come on that soon! Stopping in from the link up because I'm in the Show Me State too. Congrats on baby # 5 and finishing the marathon. I have a handful of friends who finished it as well. Lisa, thanks for stopping by! It's so fun to find a fellow Missourian! Do you have a blog? If so, I'd love to check it out! The KC Marathon is my favorite race in Kansas City (awesome scenery and great fall weather)!